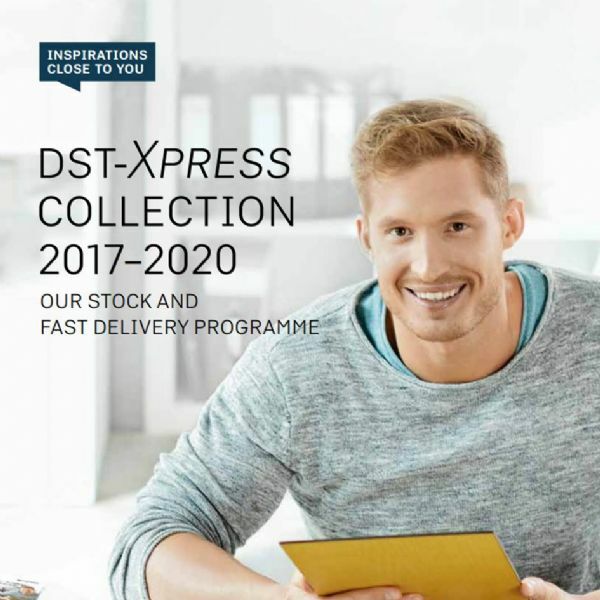 Decor Solutions now stock the complete UK & Ireland DST 2017-18 Collection from Pfleiderer in High Pressure Laminate (HPL). This range comprises of 94 decors across 8 different surface textures, in a vibrant mix of Uni-Colours, new Woodgrains and Metallics. All decors are available ex-stock in 3050x1300x0.8mm for immediate distribution, making DUROPAL HPL the choice for all end applications and suitable for most sectors. We also offer bonding & fabrication services and have a range of wood based sheet materials to compliment this exciting new development. This express range of laminates is available from stock with no MOQ’s. Interested? Give a sales team a call today on 01708 866177 or email us at sales@decor-melamine.co.uk to find out more about this exclusive range and request a sample pack.